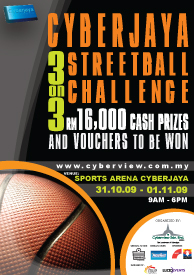 RM16,000 cash prizes and vouchers to be won! *Terms and conditions apply. Refer Entry Form for details. If you are interested to participate, please download the entry form here.